Mother is a title I've worn since I graduated from college, giving birth to my oldest son shortly thereafter. My young husband and I weren't sure what life held for us in those beginning years, but we knew it included a baby. Two more children followed in rapid succession, filling my body, then our increasingly snug apartment. From the beginning I knew that I wanted to be present for my children in those wide-eyed years, to sing to them old songs, to read aloud books I'd loved. I wanted them to know the joy of Burl Ives' story songs, little worlds woven in treble clef. I wanted them to feel the heartbeat in C.S. 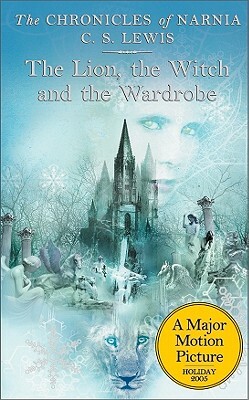 Lewis' The Lion, the Witch and the Wardrobe as I had. I planned to lure them down the great rabbit hole of words, into the place where I lived, so that we could explore there together. I sang and read to them before they could understand, and I did not regret it. I was doing it for myself. 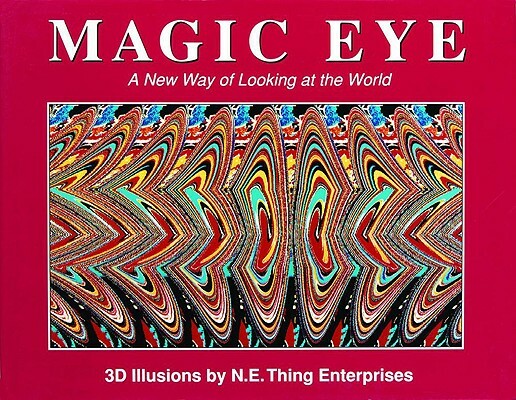 Later, when my husband and I decided to homeschool our three kids, the choice felt inevitable, like the emerging image in one of those Magic Eye books. Our new school days brought different joys and challenges. As I became Teacher as well as Mother, I read (more) poetry and fiction to my little ones, tasting again the exquisite pain of tragic endings, the euphoria of old dragon slayings—only this time I needed them to understand. (When they asked me why Aslan had to die, I told them, though it made for dark discussions about transgression, justice, and redemption). 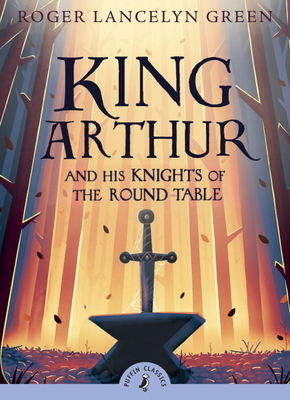 We entered Laura Ingalls Wilder's world of hardship, and battled alongside King Arthur and the Knights of the Round Table, the story itself our Excalibur. I reveled in these diverse literary landscapes and hoped my enthusiasm was catching. In those days, I had no time to craft my own words, let alone practice decent hygiene, but I was content. Inevitably, my children grew tall and began to read without me. I didn't know how to feel when I realized that I am okay with this. Instead of pining for earlier days, I feel the old urge to write reawaken. Maybe I'm ready. I'm shocked to find that this new/old urge to write is punishing. It is not folksy and warm. It does not smell of babies and grass stains. It’s demanding, elbowing its way into the privacy of my dreams. Still, already I find that I can’t imagine life without it. And so, in the morning, after a few minutes of reading and prayer, and still in my pajamas, I capture words, pinning them to the blank screen of my laptop before my three middle schoolers wake up. When things go well, I log two uninterrupted hours of writing this way, though I chase my ideas like hunted animals, aware that each minute might be my last. About the time my brain is fully awake, I hear bedroom doors creak open across the hall. The kids are up. I love to see them like this, sleepy-eyed and warm, so I brush aside a pang of disappointment that my private time is already receding into the past. I send my writer self to the attic, for now, and go into the kitchen. After breakfast, the kids fill out math and Latin worksheets while I supervise and answer questions until noon. Then, since we're together all the time, I steal 30 minutes to eat lunch in my bedroom while they make sandwiches in the kitchen. I use the time to check email and social media as I eat almonds and cheese and chug sparkling water out of a can. I track the short stories I've sent off to major publications and watch for correspondence from my editor about the novel draft I'm working on. I squint and imagine my writer self in a black and white photo. In it, I'm sitting on a stool, wearing a turtleneck and ballet flats, and am looking off into the middle distance. Yes, I plan to be art house and understated someday. I decide that I need cigarette pants like Audrey Hepburn's. Our lunch break ends before I'm ready. It’s time to reprise my role as teacher, and I try to switch gears. It turns out, though, that it isn't as easy as I'd hoped to keep writer self in her proper place. She keeps creeping downstairs like Rochester's Bertha, peeking around the corner while the kids and I are working, trying to set fire to my resolve to concentrate. The kids sit on the couch and I read aloud poems by Ogden Nash and Carl Sandburg. I look as if I'm doing it for them, and part of me is. But the other part, a growing part, studies the poets' use of alliteration and assonance, of meter and melody, as I read. I realize that I'm praying the words for myself. An hour later my daughter asks me to quiz her on her vocabulary list. I sit cross-legged, facing her. I flip one index card after another while thinking of ways to make "bifurcate," "bellicose," and "briny" my own. I love that last word. I tell my daughter that it reminds me of watermelon rinds. She’s used to me saying things like this and nods. My husband comes home from work in the late afternoon and I owe it to him to return to the land of flesh and blood. I practice looking into his eyes and nodding to keep from appearing permanently distracted by people who exist only in my mind. He honors my attempts by pretending not to notice that I’m nodding at the wrong times. This is how we work on our marriage. I write, but I am not getting a paycheck—yet. This is a special kind of madness when the kids need braces. I write, inching forward on fumes and terror, because I want to. Still, I have not figured things out. The truth is that there is a rhythm to our days but no real balance. I am choosing to write when there is laundry to be done and bills to be paid. This means that I don’t get everything done and I never feel that I’ve arrived. Right now I'm a homeschooler, and I will always be a mother. I'm grateful for both of these things. I see my children bloom before my eyes and I exhale with relief because it feels like we're making it, that we have spent the last decade well. But in the early morning, when my thoughts just belong to me, I lure words onto paper and I am electric. I know then that I will always be a writer, too. 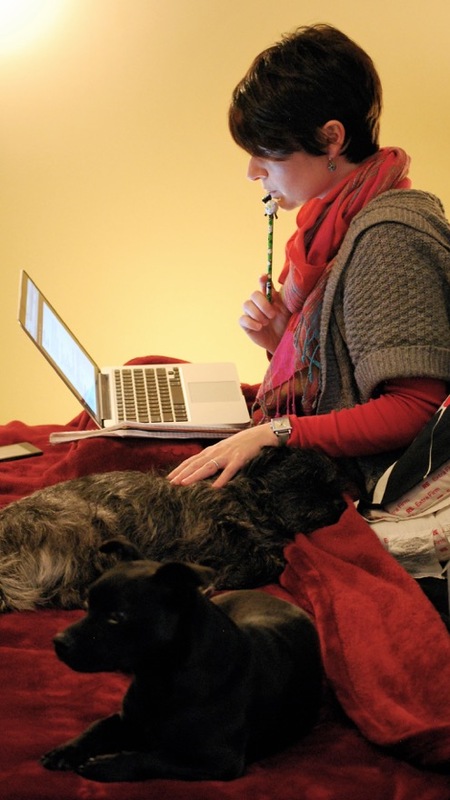 Hannah Vanderpool is a writer, a former ex-pat, and a home educator of three interesting middle schoolers. You can connect with her on Twitter, @HannahVPool, or at Praying With One Eye Open. Hannah, this passage made me chuckle with recognition of myself in it: "He honors my attempts by pretending not to notice that I’m nodding at the wrong times. This is how we work on our marriage." I also truly recognize the rhythm without balance that motherhood brings with it. Thank you for making me feel as if I'm not alone in the writing abyss. Glad you resonated with it. Thanks for reading!